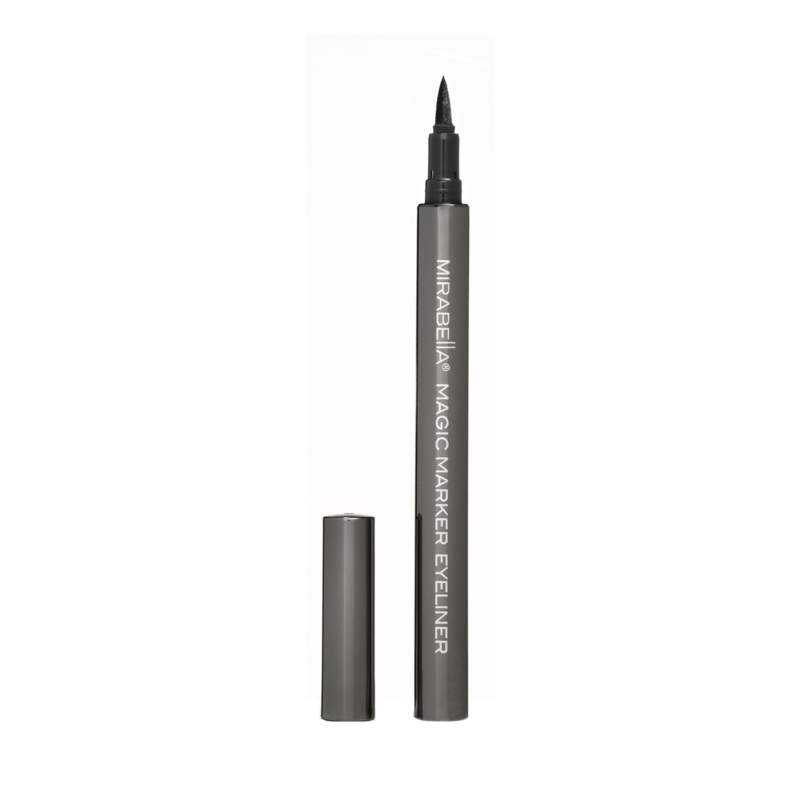 Long-lasting, intense color in a brush-tipped eyeliner marker. Cap tightly for optimal application. Available in Very Black. Paraben-free.